Wild Iris Dress https://www.review-australia.com/asia/wild-iris-dress-blue/RE19DR218.REBLU120.html Have some fun in the Wild Iris Dress! 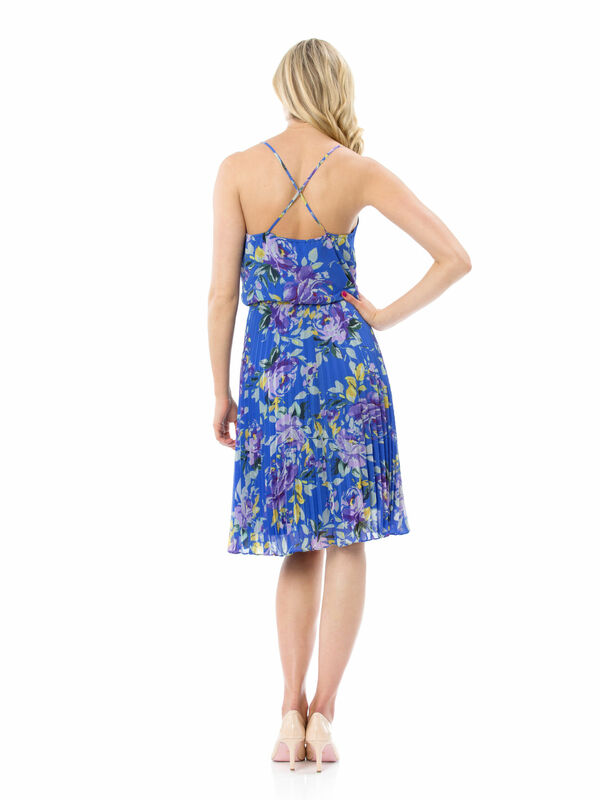 With a delicate cowl neckline, cross-back spaghetti straps and a contrasting floral print, this dress is perfect for summer celebrations and gatherings. Featuring light, floaty fabric with translucent pleated overskirt and blue under lining.